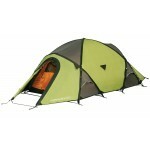 The best-selling Vango Beta 350 was altered for the 2013 season and became the Vango Beta 350XL. The major change was to the front pole which was lengthened to create a lot more headroom in the porch area (now up to 1.45m). 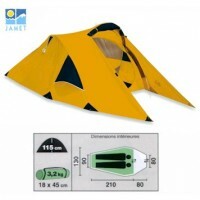 The change ensured that the Vango Beta's retain their reputation as being the 'go-to' tunnel tent for seasoned campers and novices alike. Perfect for 2-season camping, these Vango tunnel tents have external poles for flysheet first pitching and now feature a porch area large enough to use as living space, bike or gear storage. 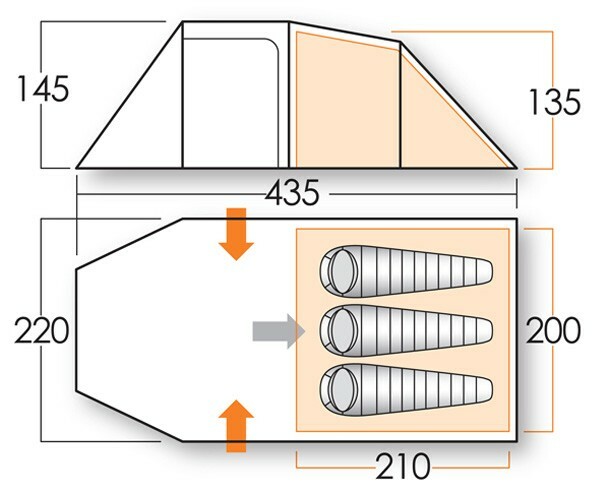 In addition, the porch also has a 'linked-in' groundsheet that will keep the area clean and dry and features the two-side entrances both of which are 'J' doors with roll-to-the-side tie-backs. 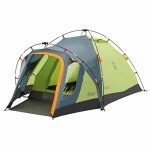 The Vango Beta 350XL has a 3-berth inner tent made of breathable polyester with a part mesh doorway and a bathtub inner groundsheet made with hardwearing, durable polyethylene (10,000mm HH). 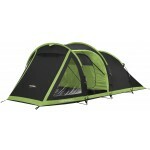 The flysheet is Protex 3000 70D polyester fabric with taped seams offering a hydrostatic head of 3000mm. Attached to the inside of the flysheet are webbing straps that form a Tension Band System that can be deployed and stiffened according to the weather conditions. The flysheet also features AirZone air vents and 'crystal clear' windows with internal covers for privacy. The Powerflex fibreglass poles are colour coded for easy identification. 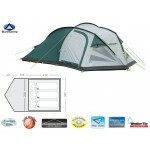 Vango Beta 350XL Tent .